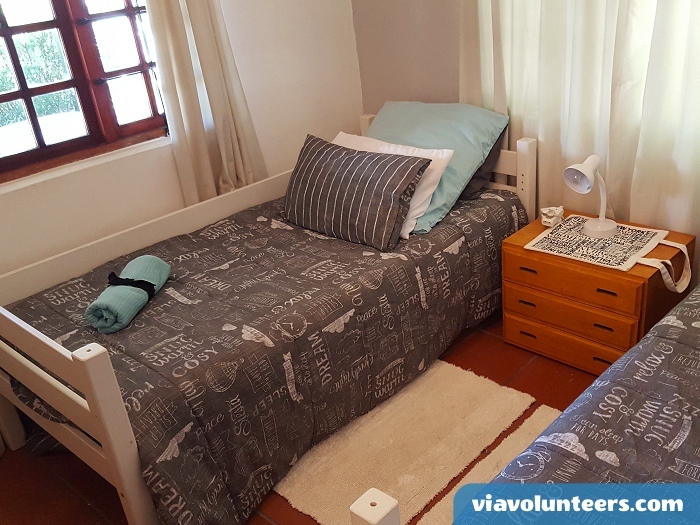 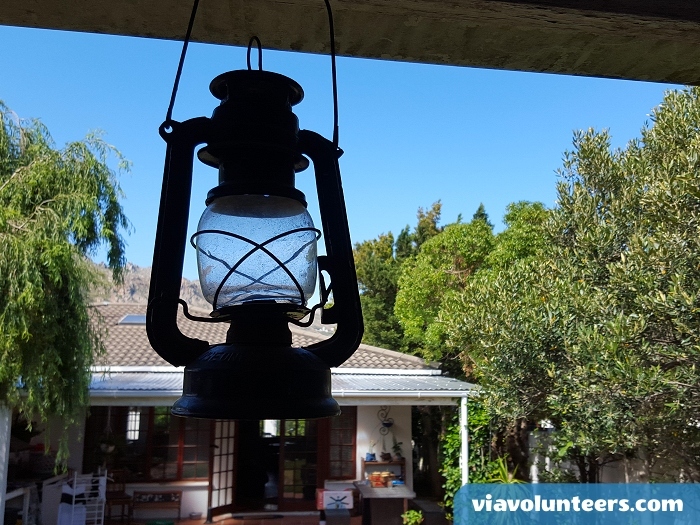 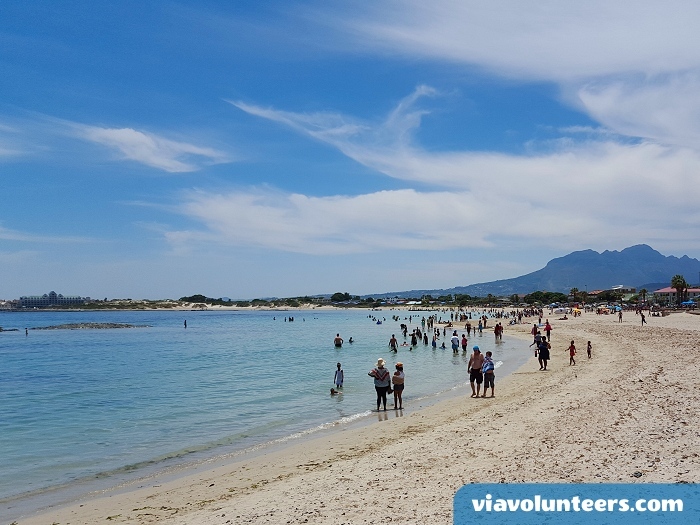 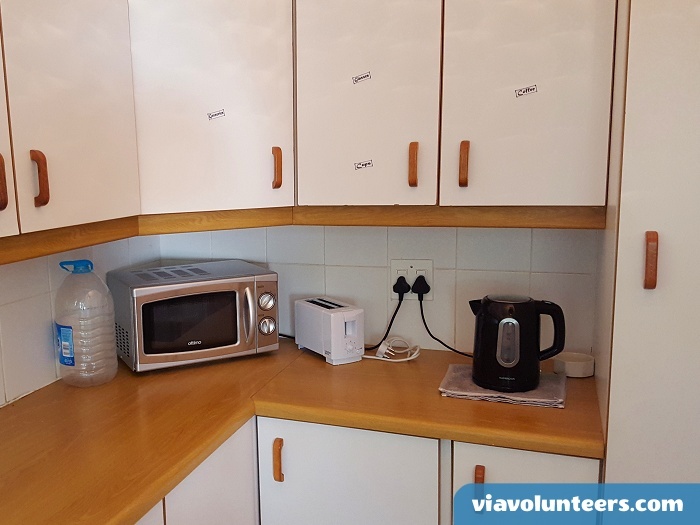 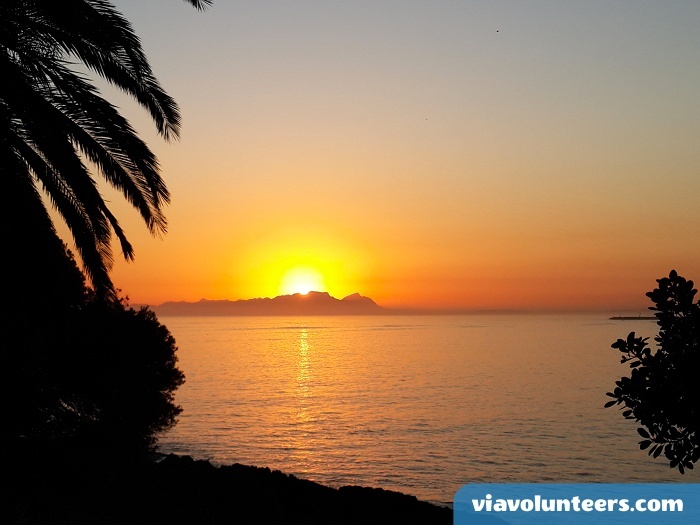 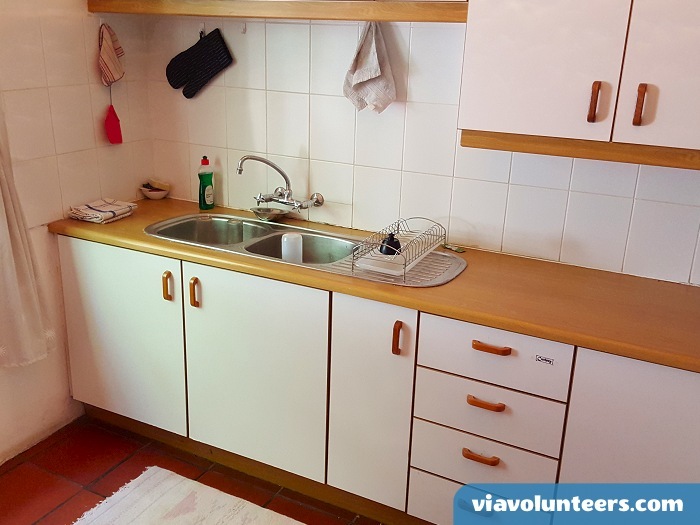 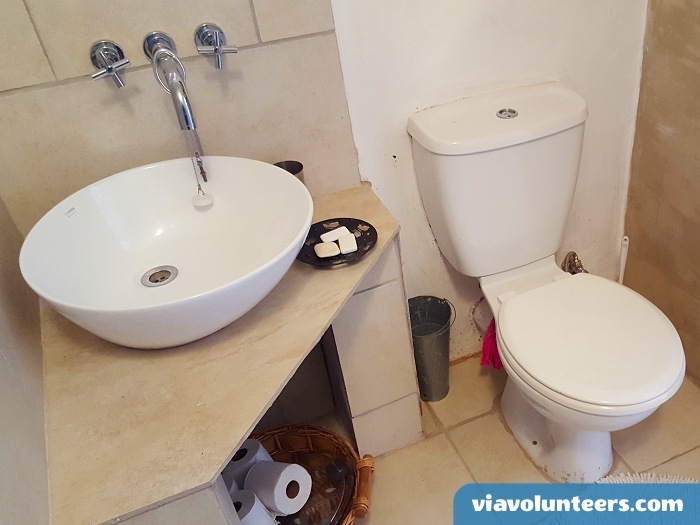 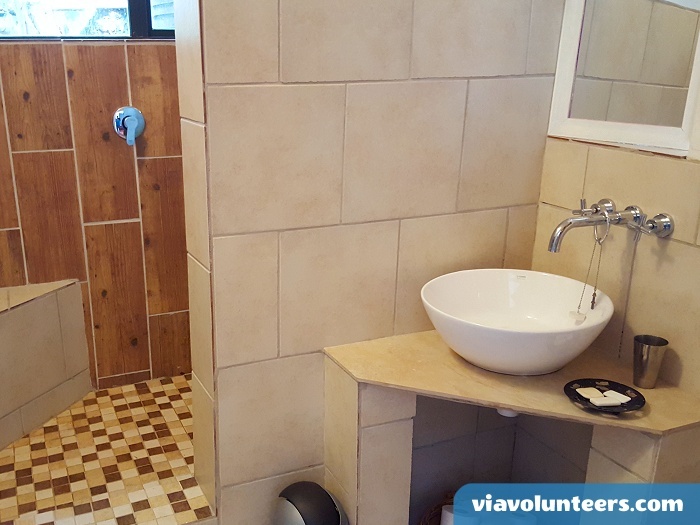 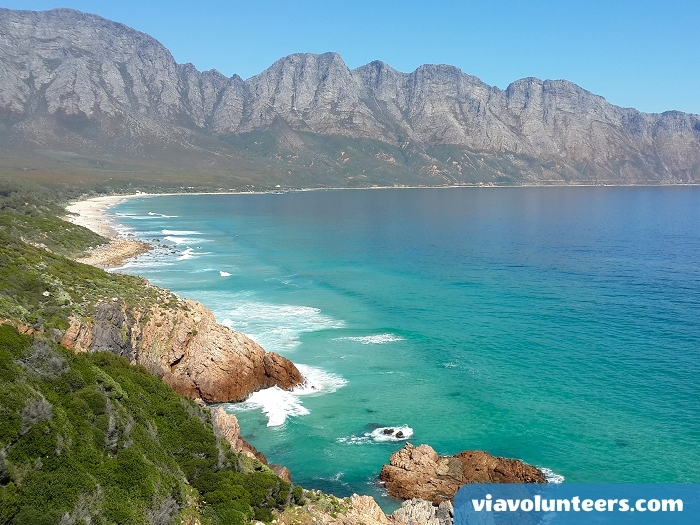 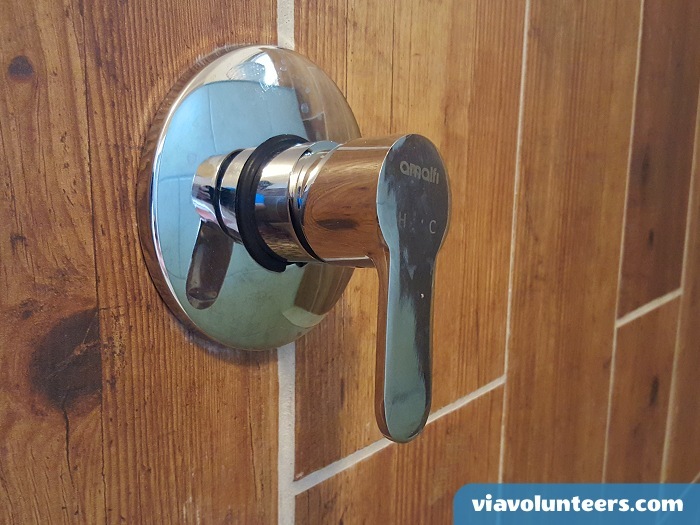 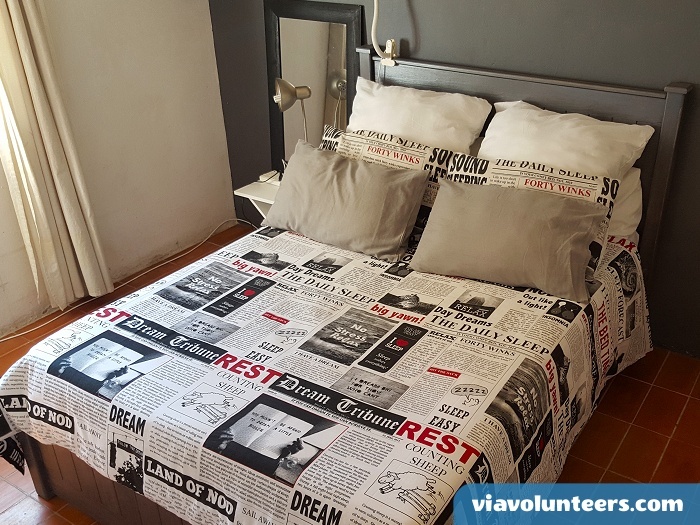 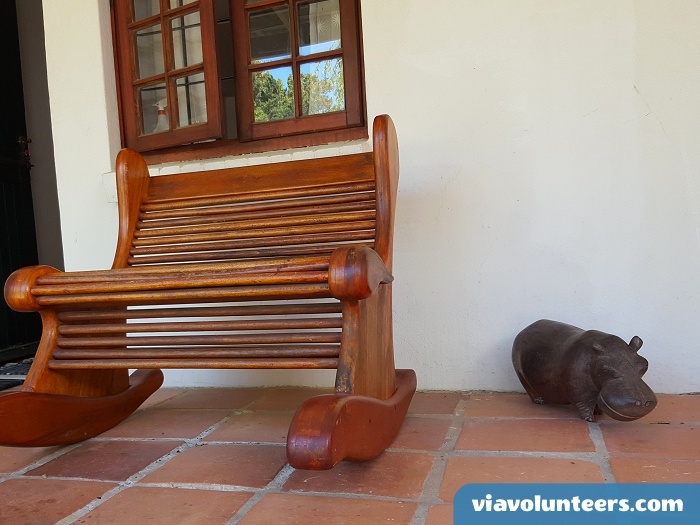 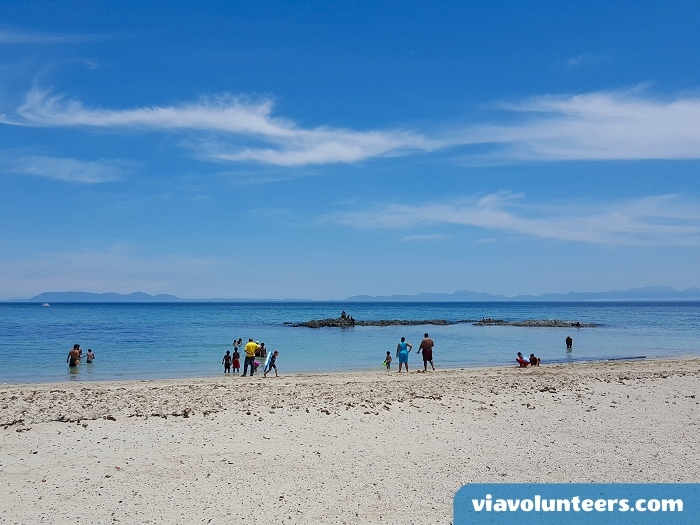 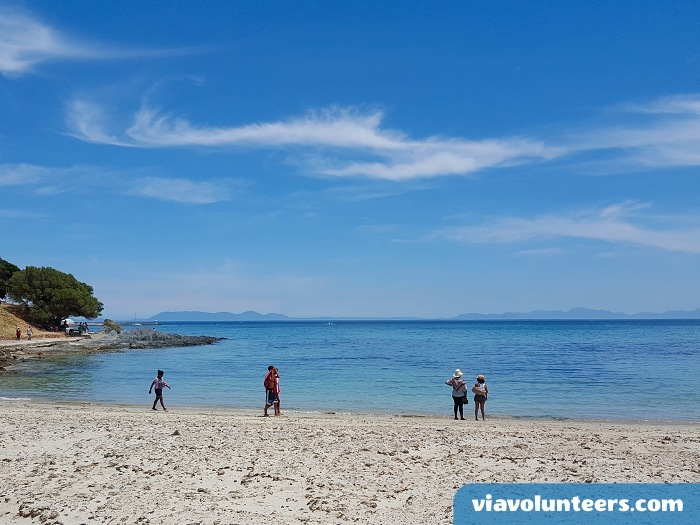 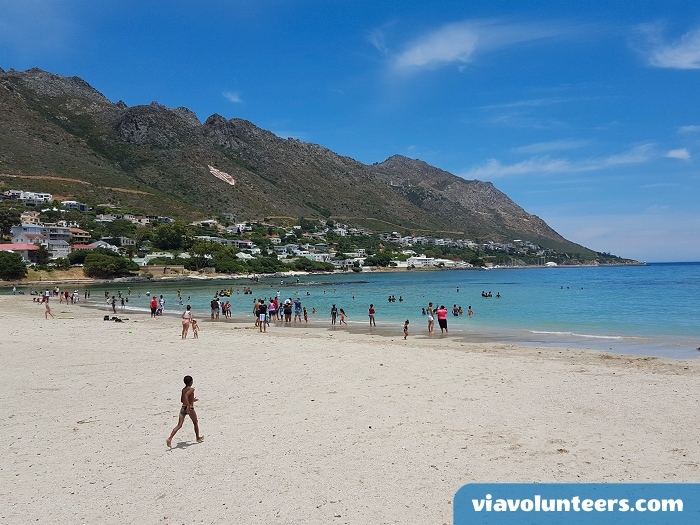 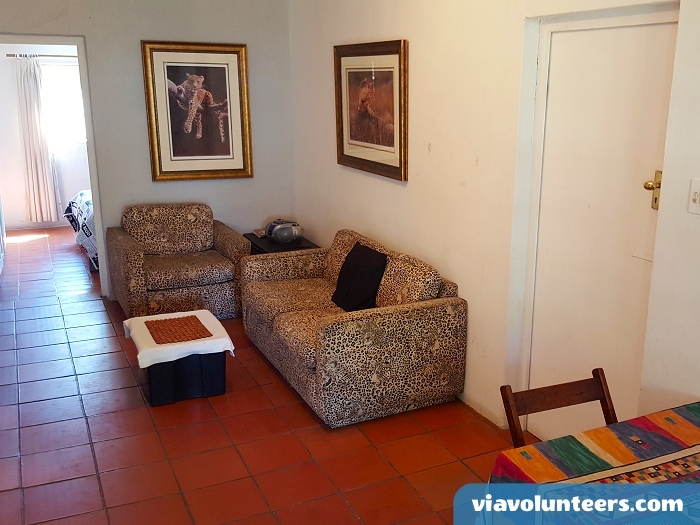 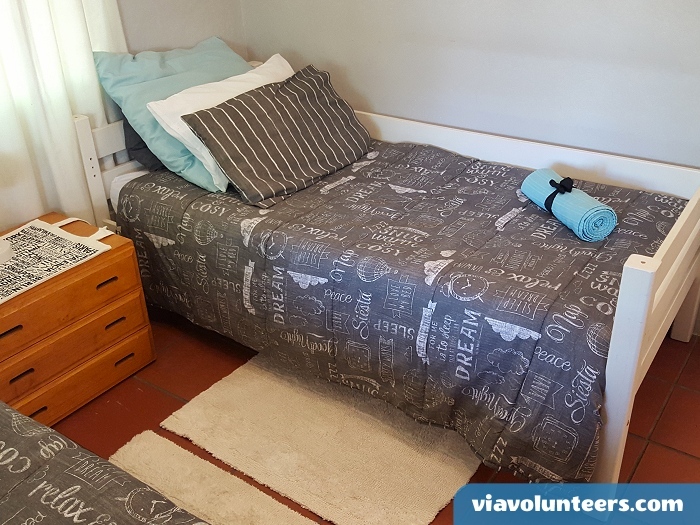 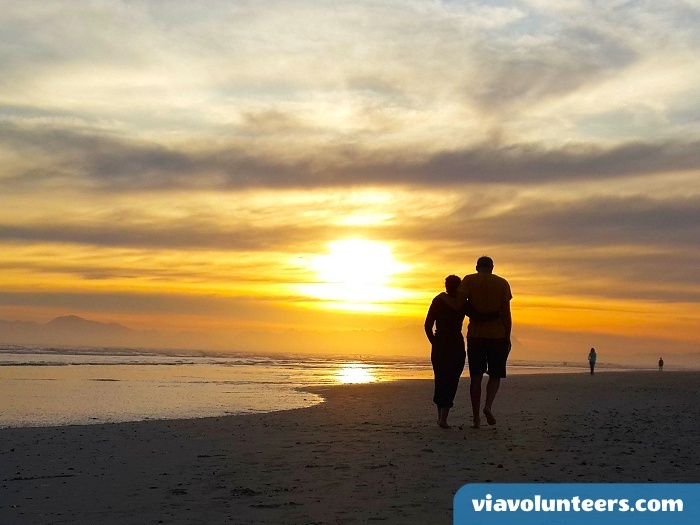 As a volunteer with our Fikelela Children's Home project you will have the wonderful experience of staying in beautiful Gordon's Bay during the week. 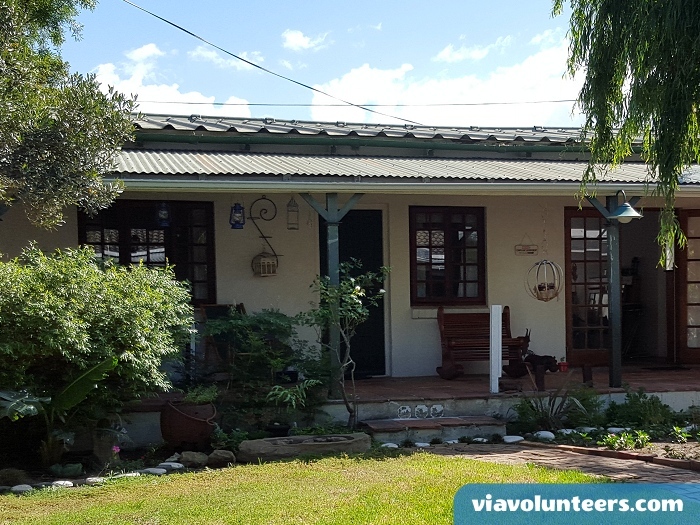 This lovely cottage is less than two minutes walk from the beach, with easy access to lots of cafes, restaurants and shops. 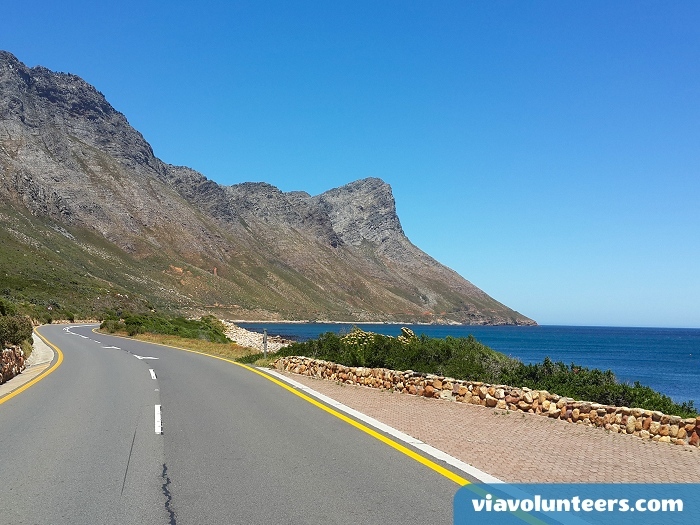 Gordon's Bay is also the starting point for the World's Most Beautiful Coastal Drive!